The bridesmaid dresses collection here at Dressed In Lucy is bursting with beautiful gowns for every type of celebration with the aim to kick off your marriage in style. Every bride knows the struggle to find the right bridesmaid dresses that are both affordable and match your wedding theme. 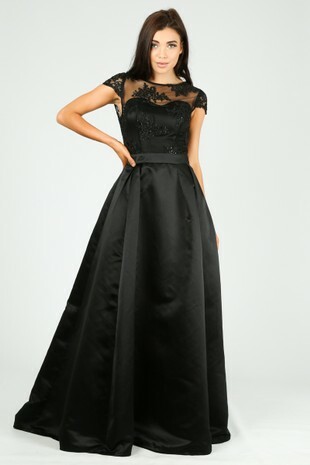 Our dresses for weddings section features many unique in design styles that are quality made and still bang on trend. If you are looking for something different you may want to try short bridesmaid dresses, these beautiful mini pieces can often serve as cheap bridesmaid dresses yet still look beautiful and have an air of elegance. We feature pieces in a variety of colours such as grey, navy, blue and pink and of all lengths. Whatever the look you desire we know our collection has you covered.